Despite its proven benefits, access to quality education – in developed and developing countries alike – is one of the world’s most pressing challenges. Availability of schools, adequate teachers and supporting budgets are all major factors. But in Afghanistan, the situation is further compounded by perceptions of religious restrictions – particularly as it relates to women and education. Interpretation of Islamic teachings by powerful religious and political leaders has been a common and effective deterrent. But one young woman, Jamila Afghani, has demonstrated the positive impact of education – especially for women – on promoting peace and building a stable society. 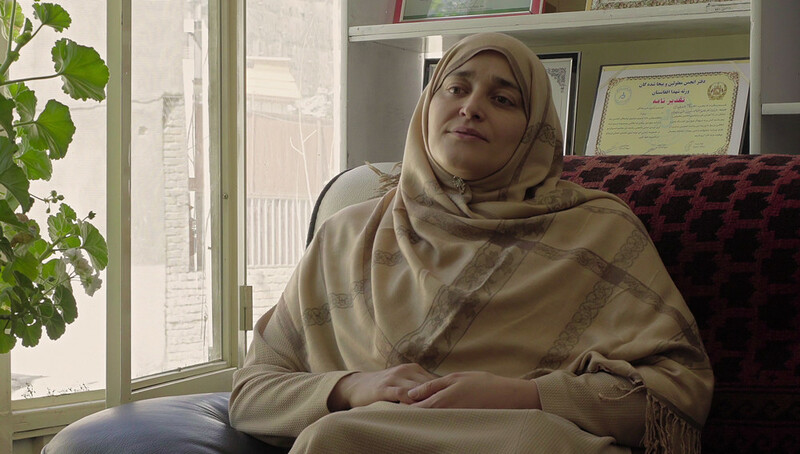 Today, against great odds, Jamila’s tireless advocacy on behalf of women and children is helping alter women’s roles and attitudes towards women’s issues in her country, and around the world.